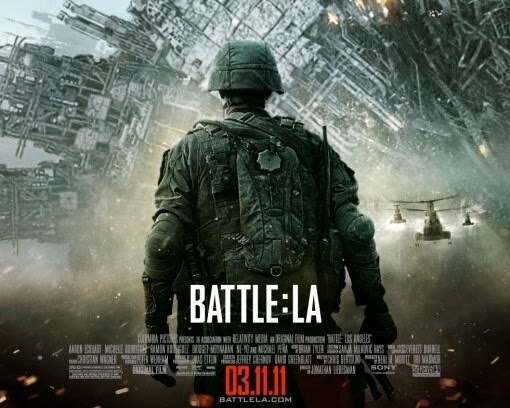 Battle Los Angeles – We cannot lose Los Angeles! Why are those aliens using mere weapons against us? If they can travel between the stars, I guess they can manipulate DNA… so why aren’t they unleashing some alien-made deadly virus or some super killer bacteria on earth to get rid of Mankind? Would be more efficient! The little orange globes in the water with static charges on the top prongs are mines – enemy mines.